There are a number of options to search for text in the questionnaire tree but no so many for the same in your portfolios and tab definitions. We have added a Find function in these elements. Simply press Ctrl + F (or right-click > Find) in the rows, columns or edges to search. It highlights all responses or variables with the string you search for in the active section. This search feature will also work when viewing a portfolio’s contents. The above search functionality also extends to the Universe and Sub-Population dropdown menus in the General tab. Simply type in and it returns a list of elements matching the entered string. This is particularly useful when dealing with long lists of options. Since you can specify the letters for Columns & Edges, they are combined for a given edge and a given column (if the edge has the letter Y for Young and the column has the letter M for Male, the corresponding column will have the letters YM). When you highlight one or more questions in the question tree and go to View menu > Data, you can see the raw data of the selected questions. We have now added the functionality to sort and edit the data. Sorting is done on the code numbers (even if you don’t have ‘Show modalities as numbers’ ticked). You can only sort one column at a time. To go back to your original order, click the first column’s header. Editing can be performed only when ‘Show modalities as numbers’ is ticked. The undo button is not yet operational for data edited in the data viewer. If you need to see the log of changes (before and after) it’s in the .dat folder: ManualModifications.xml. You cannot edit any type of calculated questions. You cannot edit any non-looped question if the level is not set to ‘Interviews’. Previously, if you wanted to display all the developed questions of a loop in your tables you would have to place all the developed questions in the tab definition. The problem with this is if you add new iterations to your loop (therefore creating new developed questions), you would have to ensure you manually added these to the tab definition next time you came to run it. Now you can drag the grey, loop question in to the tab definition and tick the option ‘Develop questions at run-time’ and it will automatically develop all available questions for the loop. 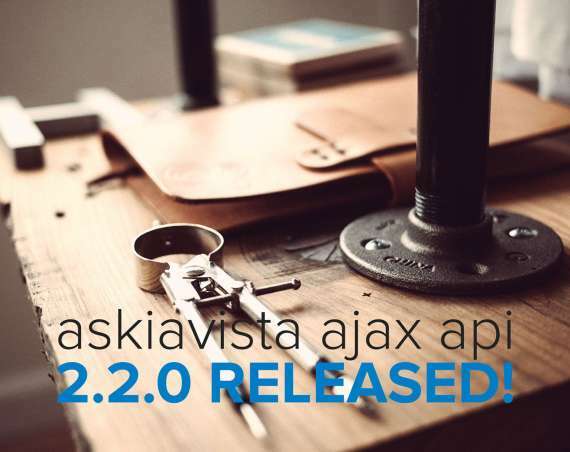 No more manual updating! The added benefit is that any formatting applied to this variable is automatically replicated across all developed questions. No more need to copy and paste presentation from the first variable to the others. In order to make access to live field task data GDPR compliant, we have implemented a login system which is used through the File menu > Open live survey. To use it, you need the CcaAPI & CcaWebAPI installed. Ensure a module is set-up in Supervisor > Extra > Modules. Ensure each user’s restriction which needs this access has the module selected in Restrictions > Properties > Modules > Management. Review the Cca settings to figure out how to set up your link to use for CcaWebAPI if you don’t already know it. An example below of the sort of adapting needed. Now log in with the agent credentials which is using the updated restrictions. Select your survey from the drop-down box. After clicking OK you will see the Analyse session as normal accessing the current field task data. 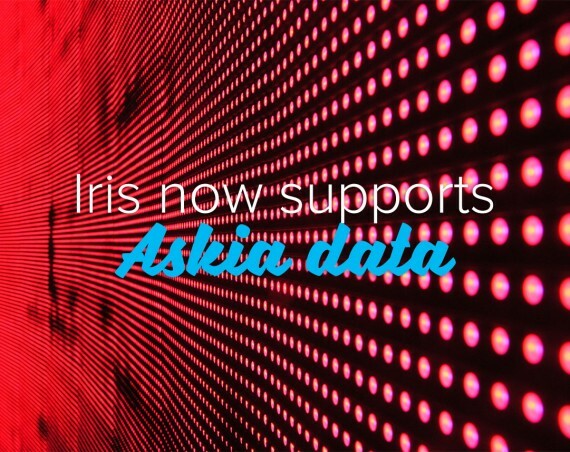 The correct link should open up a help page as follows: this feature ensures Askia Analyse is GDPR ready because it reads encrypted SQL data on-the-fly as well as having a secure and encrypted connection to the database. This feature was initially introduced for large Surf set-ups (.qew) but can also be used to optimise .qes files as well now in terms of speed of processing. For Surf set-ups, each .qes file has an accompanying -meta.qex created; the .qew has an accompanying -meta.qewx created and a .qew-meta.dat folder is also created in same directory. For .qes files, a -meta.qex file is created and a regular .dat file is created if it doesn’t already exist. For these types of Askia files, Analyse saves the sub-populations, calculated questions, grouped responses/values, weightings, tab-templates and profiles in the .qew-meta.dat (or.dat) directory as XML files. Whenever a write is done, the whole file is re-read to minimise the chances of multi user collisions. This is an improvement of the functionality we had before where Fast Metadata (FMD) files could only be produced for the .qes files within a Surf set-up and not the .qew nor a stand alone .qes file as we have since 5.4.9.1. This complete removal of the reliance on ADO drivers in the data files means a significant improvement in speed of data processing in Analyse or Vista. 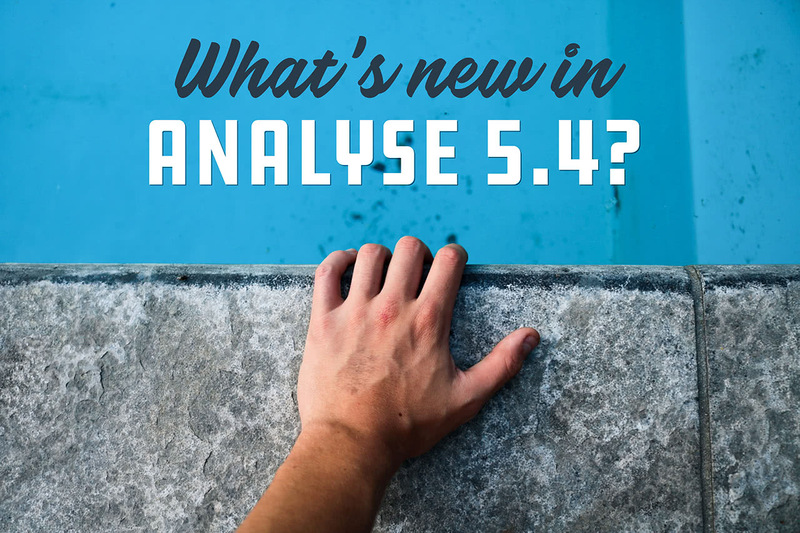 Check the full list of new features for more information on the above or to see what else has been added to our data analysis suite! Wow…the tool looks promising. I run a MR company. Can anyone explain me in brief on call. would be much appreciated.